Jūrmala's reputation as a spa destination began in the late 18th and early 19th centuries. Wealthy landowners began the tradition of relaxing at the seaside, and Russian army officers came here to rest after the Napolionic Wars, returning later with their families. 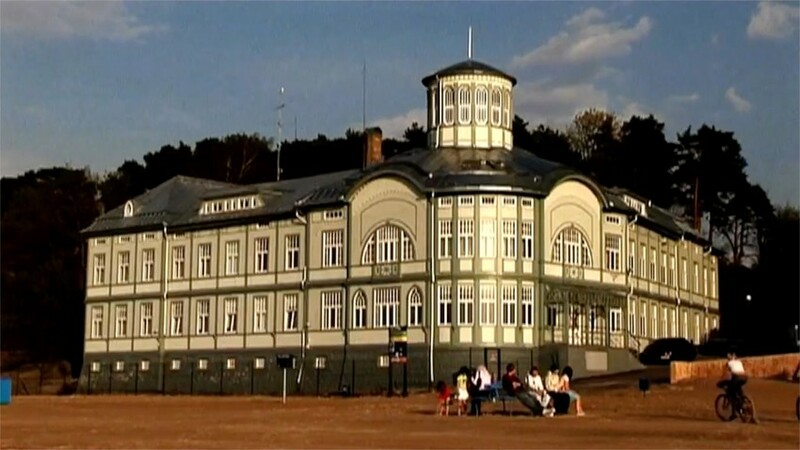 The peak of the Jūrmala area's development was the opening of the Riga - Tukums railway in 1877 (which still passes through Jūrmala) that gave a great boost to the numbers of visitors, and thus a boost to the development of the town as a resort. Jūrmala also gained a reputation as a health spa. The sea breeze, pine aroma, mineral springs, and sandy beach encouraged many sanatoriums to develop within the city. 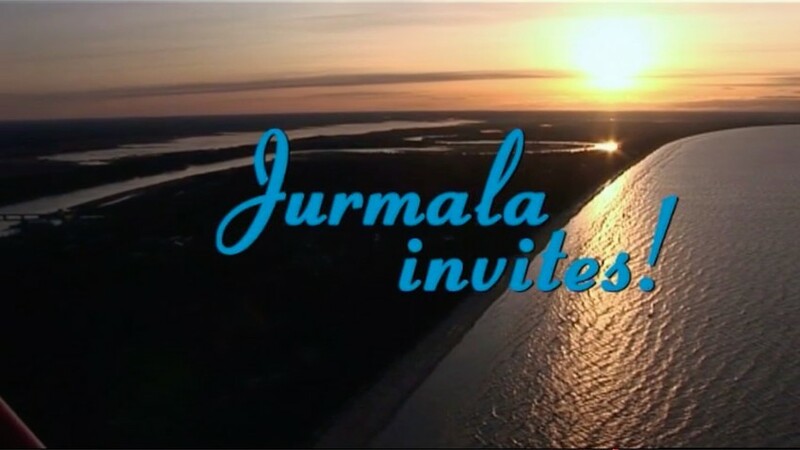 In Soviet times Jūrmala was popular with the Communist officials because of its beach and sanatoriums - holidays were also given as rewards for top union members. It became one of the most popular holiday destinations in the whole Union. The spas offered facilities from mud baths to riding therapy and hiking in the woods. In summer there are many concerts.